They arrived very fast and were just perfect for my vintage sconces. So nice that you guys have different sizes. 6″ Tapers are Perfect for Sabbath Candle Lighting at home. Thank you. Beautiful candles, will definitely buy again. It fit in the candleholder just right, and burned very evenly. This is the first time I have ordered candles from Beehive Candles, it won’t be the last. I ordered both 6 and 8 inch tapers. The colors were just as I had hoped and the quality was excellent. 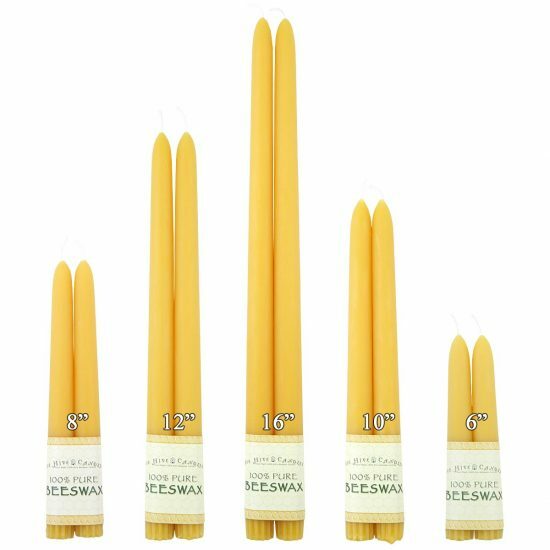 I love the 6″ tapers and all of the candles I have purchased. 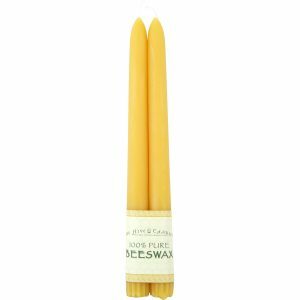 I am a long-standing customer and would not buy my candles anywhere else. They always arrive within a few days of ordering. 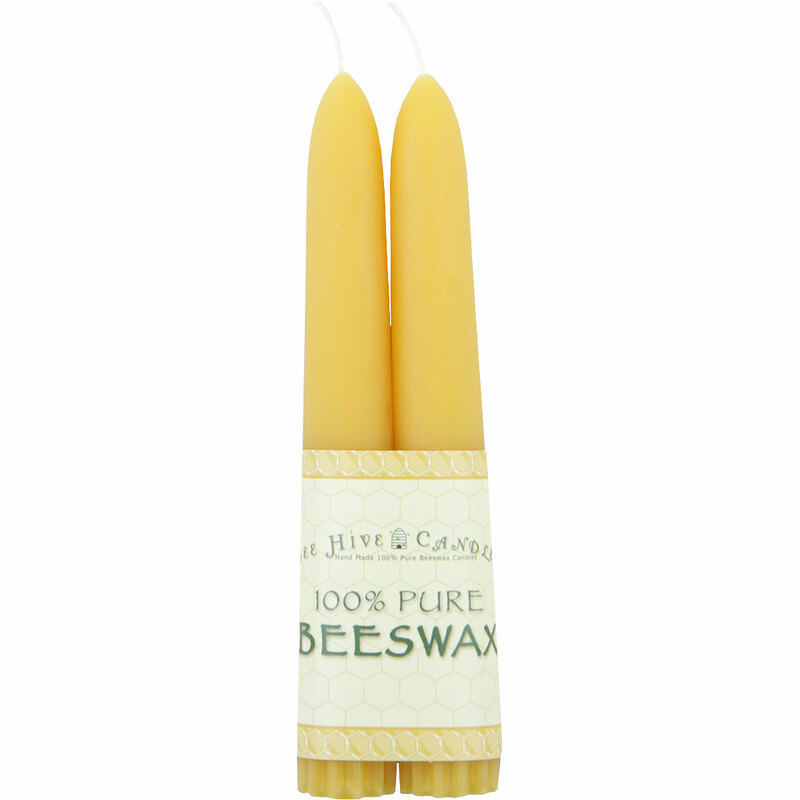 This was my first purchase from Bee Hive Candles. I ordered 6 different colors of the 6″ taper and they are just beautiful. The colors are true to what is shown on the website. I am so pleased. 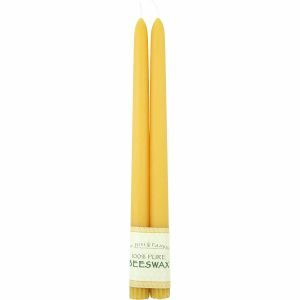 They are beautifully crafted and I appreciate that the entire candle is the designated color, and not just coated with the colored wax. They burned about 6.5 hours, which is great for a petite taper. I am very happy with the quality and will certainly be purchasing more, not only for the colors and high quality but because of the bulk pricing option. The look and smell of the natural 6″ tapers, both natural and purple, is lovely. 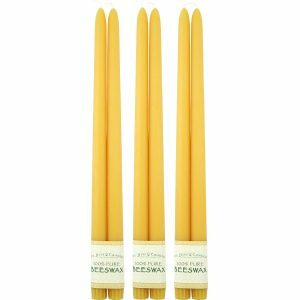 We once again employed these candles as part of our Advent Festival wreath making workshop, and successfully dipped one natural colored ones to make a pink candle for the third Sunday of Advent. The phone assistance provided by the representative of Beehive (who’s name I cannot now recall) was helpful and the shipment arrived early. Very pleased indeed!